This manual introduces how to conduct 2004-2007 Chrysler Key Learning on AuroOtoSys IM100. and a disclaimer prompts up. Tap Accept to continue. ignition switch, turn the ignition on and tap New Key Learning on the menu. 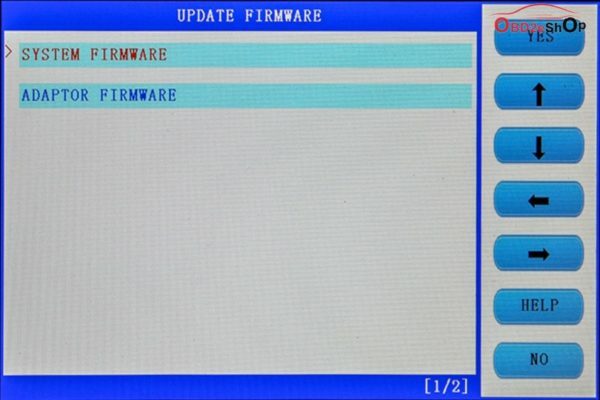 How to conduct Nissan TEANA 2014/8-2015/2 key learning with Auro OtoSys IM100 Immobilizer/Smart key system. 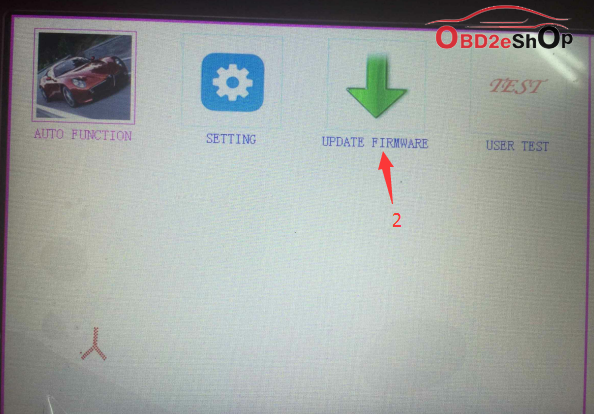 How to conduct 2014 Audi Q5 key learning with Auro OtoSys IM100 Smart Mode and Expert Mode. How to conduct Volvo All Semi-smart Keys Lost on Auro OtoSys IM100. How to conduct VW Key Learning on Auro OtoSys IM100. Download the attached file, decompressed it and paste it into the sd card. 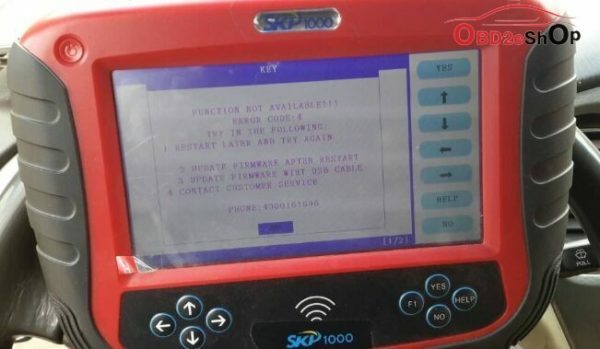 Turn on SKP1000 machine and enter Update menu to update the System. 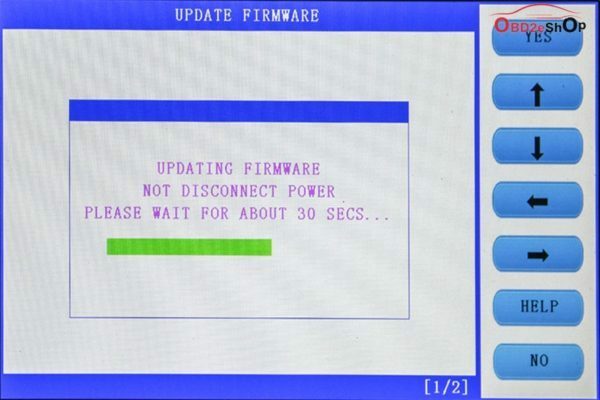 Click on “Firmware update” to update the system or the Adaptor. 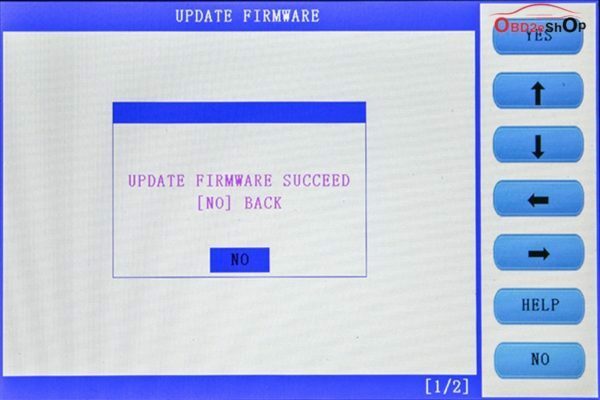 Update Firmware succeed shown as below, Press [NO] to back.